← Too Many Titanic Books? Is There Room For Another? 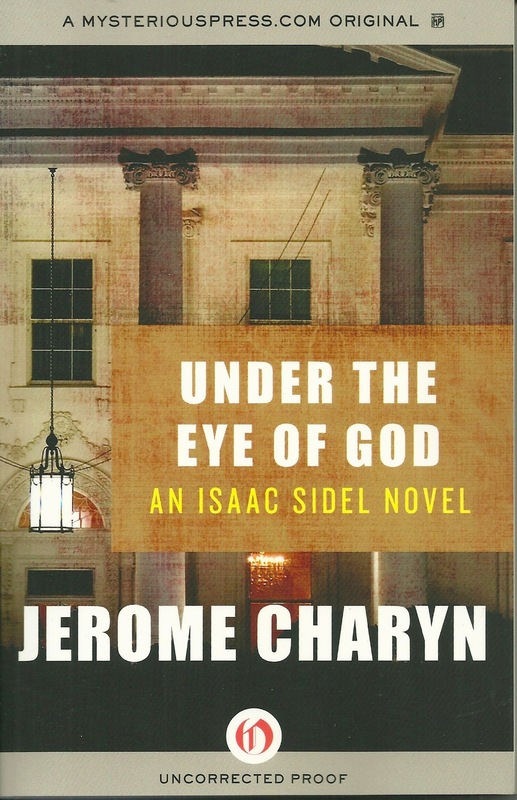 “Under the Eye of God is the eleventh Isaac Sidel Novel by Jerome Charyn. For those of you that are not familiar with this series, Isaac Sidel was a New York City Police Department commissioner, turned Mayor. As a popular Mayor, Baseball Czar J. Michael Storm asks Sidel to join him on the Democratic ticket as his Vice President. The Democrats win the election by a landslide. This novel is definitely not a run of the mill thriller. It seems to be more of a character study of the main character, Isaac Sidel. The reader spends a lot of time inside Sidel’s head discovering what he is thinking and feeling about everything that’s happening around him as well as getting a glimpse into his past. The reader gets to know Sidel very well by the end of the story. Some of the tensest action scenes are not played out on the page but are recounted by Sidel as he ponders the events. I didn’t find this book an easy read. The plot doesn’t unfold in a straightforward manner. I had to keep reading and let Sidel’s thoughts and memories spill out, gradually giving me the entire picture. I have to admit I wasn’t terribly interested in the actual plot of the book even though, with the US presidential election held early this month, it is very topical. There is too much double crossing and scheming going on for the reader to guess who can be trusted and what is likely to happen next – maybe it’s more like real life than the average novel. But I found it worth persevering with the story for the chance to slip into the world that Charyn creates. He takes Sidel back in his memories to his childhood in 1940s gangster run New York City. It’s a world of violence and opulence with a moral code all its own. Having a good grasp of American modern history will definitely help the reader understand the significance of Charyn’s references to various aspects of the social history and politics of that era (the New Deal, Franklin Roosevelt, J Edgar Hoover, Arnold Rothstein and Lindy’s Deli) but it’s not obligatory. The novel evokes this bygone era of American history vividly and fondly. Despite the brutality of the crime underworld, Charyn depicts 1940s New York as a place of lavish excess and vitality – the place and the people are larger than life. There’s the grandeur of hotels like the Waldorf Astoria and the hypnotic effect of dancehall girls on the men they meet in the midst of unmerciful Mafia and police violence. The reader gets lost in the elegant Old World charm of the New York Sidel remembers in the middle of this fast paced thriller. When I began the book I found this juxtaposition hard to fathom but I warmed to it as I continued to read. I think one of Charyn’s greatest strengths is the unique voices his characters possess. Each character is complex, motivated by a plethora of values and desires that often war with each other. Although the story is told mainly by Sidel we also get glimpses into the minds of other prominent characters and they are fascinating people. I particularly liked the woman Sidel believes he is in love with: Trudy Winkelman. She is well drawn; Charyn creates a gutsy, conflicted woman, in an impossible situation, who is devoted to her children and smitten by the man she is supposed to ensnare. Charyn’s narrative style is unusual and nothing is ever described simply. His prose seems to ramble along with his characters’ thoughts and the metaphors he chooses may not be immediately clear to the average reader. But the sometimes ornate language he uses and his characters’ unique voices combine to paint almost a 3D image of his characters’ world. I’m not sure whether this book will appeal to the average thriller reader. The author’s writing style sets it apart from many books in the genre. But it is a great book for readers who want to explore the mind of a conflicted character while they enjoy a dramatic plot. Historical fiction fans will also find the evocation of 1940s New York intriguing. I have to admit that it took me a while to get into this book and I wasn’t sure that I wanted to continue reading but after I finished it my head was filled with the voices of some very unusual and beguiling characters and visions of New York as it was in an exciting era before my time. I’m glad I persevered to the end and I can recommend the book to other readers. Enjoy Charyn’s and Sidel’s New York, past and present. 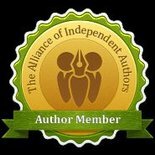 The author is currently on a blog tour. For more reviews and information about this book visit the tour site. 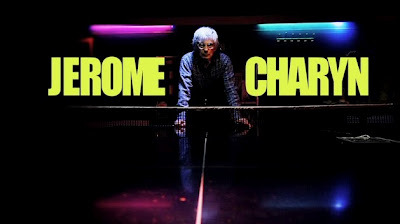 About Jerome Charyn: He is the critically acclaimed author of nearly fifty books. Born in the Bronx in 1937, he attended Columbia College, where he fell in love with the works of William Faulkner and James Joyce. After graduating, he took a job as a playground director and wrote in his spare time, producing his first novel, a Lower East Side fairytale called Once Upon a Droshky, in 1964. In 1974 Charyn published Blue Eyes, his first Isaac Sidel mystery. Begun as a distraction while trying to finish a different book, this first in a series of Sidel novels introduced the eccentric, near-mythic detective and his bizarre cast of sidekicks. Charyn followed the character through Citizen Sidel (1999), which ends with his antihero making a run at the White House. Charyn, who divides his time between New York and Paris, is also accomplished at table tennis, and once ranked amongst France’s top Amazon10 percent of ping-pong players. Readers are invited to visit his website. This entry was posted in November 2011 and tagged Arnold Rothstein, Isaac Sidel, Jerome Charyn, Jewish Mafia, Lindy's, New York 1940s, The Secret Life of Emily Dickinson, Under the Eye of God. Bookmark the permalink. Dianne, as always, thanks for such in-depth commentary on Jerome’s book. We appreciate your review.